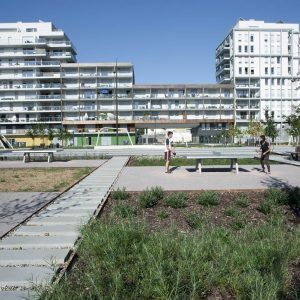 Marion Talagrand Studio (AMT) masters the art of working with different scales and the one of integrating the landscape dimension in the seizure of urban projects. 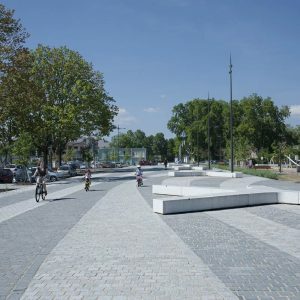 For AMT this approach is obvious as this dimension is an integral part of the urban fact because of historical, functional, societal and environmental reasons. 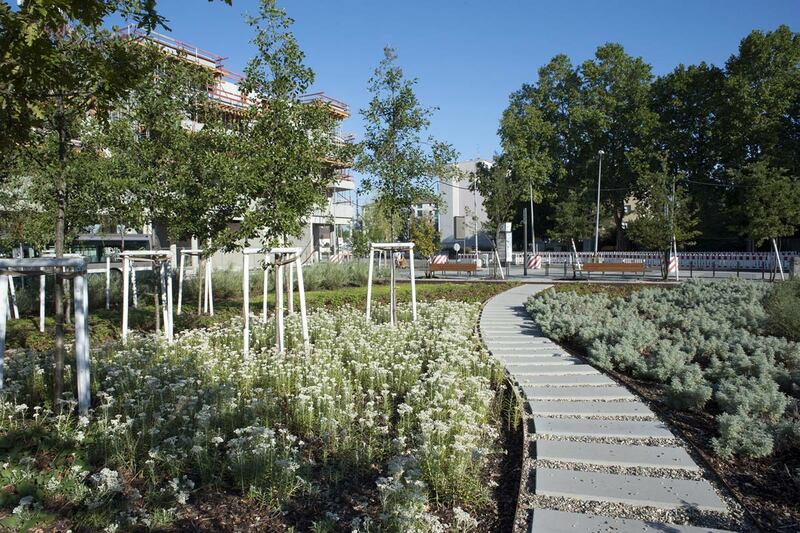 An urban project of landscape quality is like a building of architectural quality. 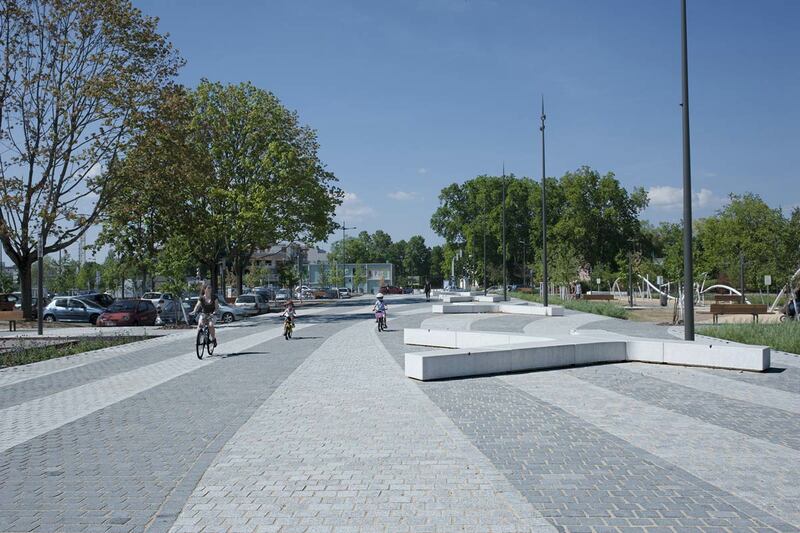 In order to implement its urban vision, AMT enjoys working on all scales of the project. 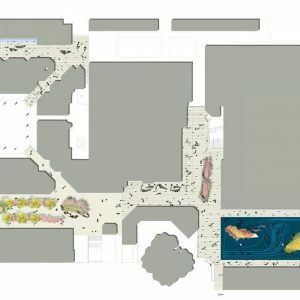 This diversity of scales is conducive to experimenting, developing and apprehending the production of an animated space that is the territory. 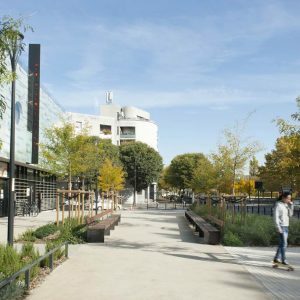 Therefore, the studio contributes alone or in team to the creation of public spaces or to the urban renewal, as well as to ZAC urban planning and territorial development projects. 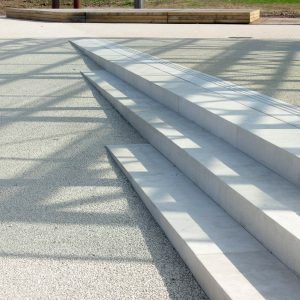 In the case of project management assignments as part of a team, AMT is most often the representative of the group, which allows it to position the landscape dimension at the core of the project’s approach. 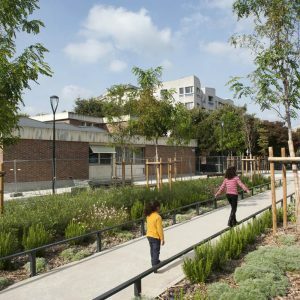 The studio assumes the design of urban, landscape and territorial development projects, according to the demand of its clients and the objective of the intervention, and ensures its responsibilities in both, study and implementation phase. 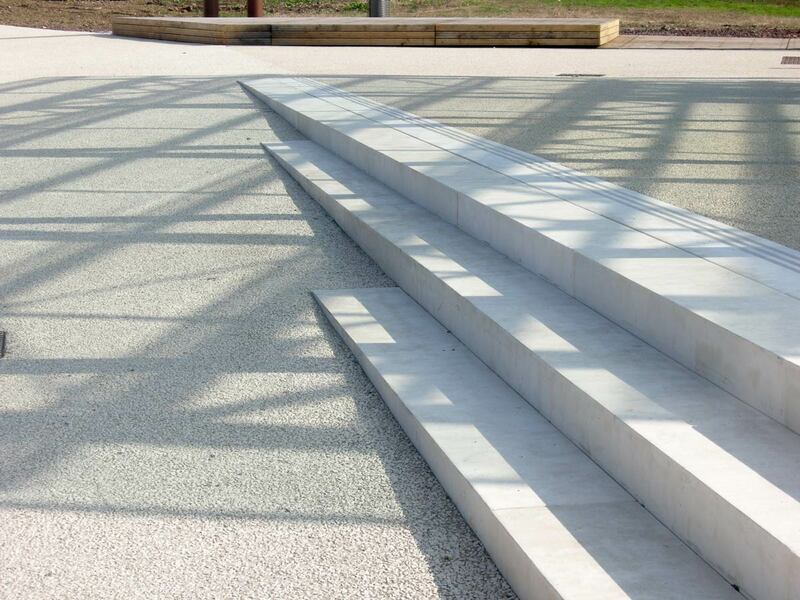 Since its creation, AMT has benefited from the trust of many clients and with recent and upcoming studies and projects, the studio continues to respond to increasingly complex and exciting assignments. 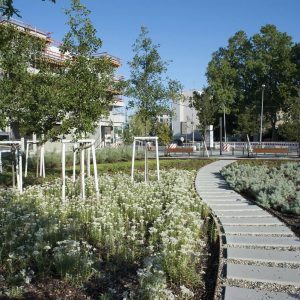 In 2006 AMT was awarded the Albums of Young Landscape Architects by the Ministry of Culture and in 2007 the Young Urban Planners’ Prize by the Ministry of Ecology, Energy and Sustainable Development. 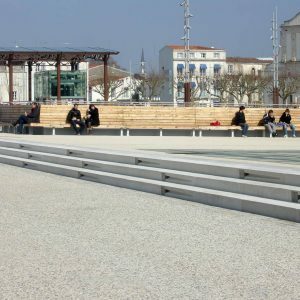 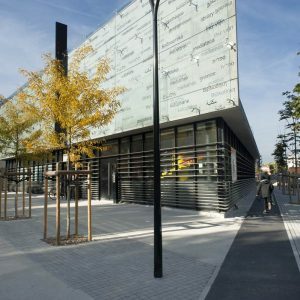 The design of the Hippodrome’s Square is one of the key features of the urban renewal project of the Port du Rhin neighbourhood located on the peninsula with spikes opposite Germany. 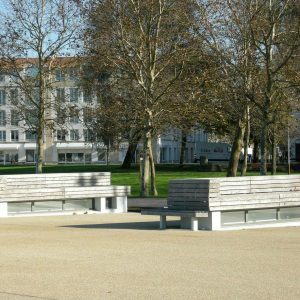 It was initiated in the early 2000s. 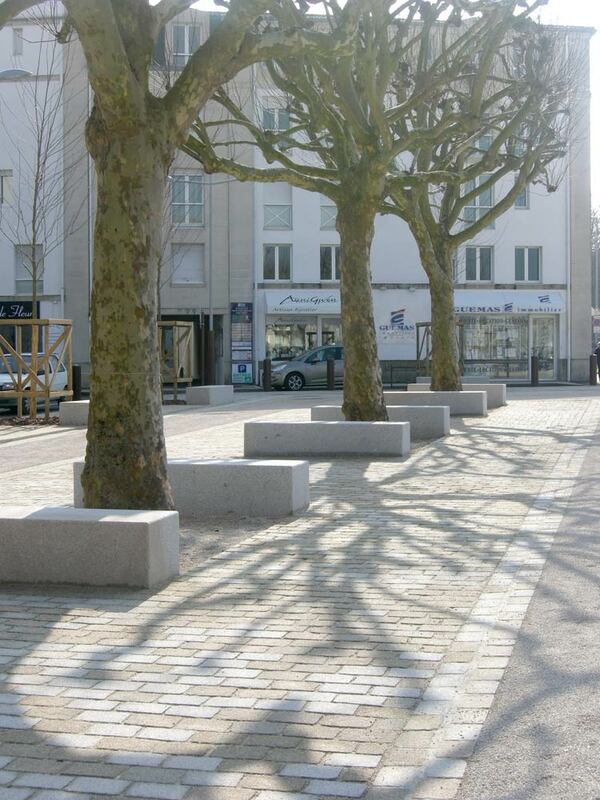 AMT was entrusted to design this square in line with the guidelines that it had elaborated in 2007. 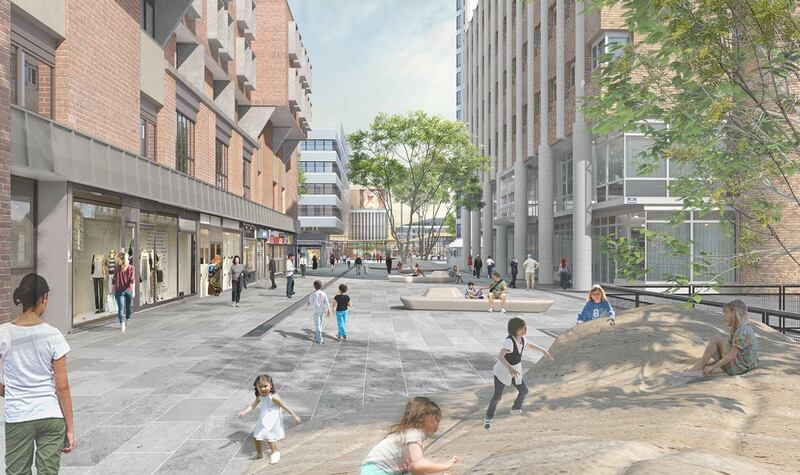 The deviation of RN4 created the conditions for the development of a central space bringing together the two existing churches, connecting the old neighbourhood with the new extensions and accommodating the future tramway line. 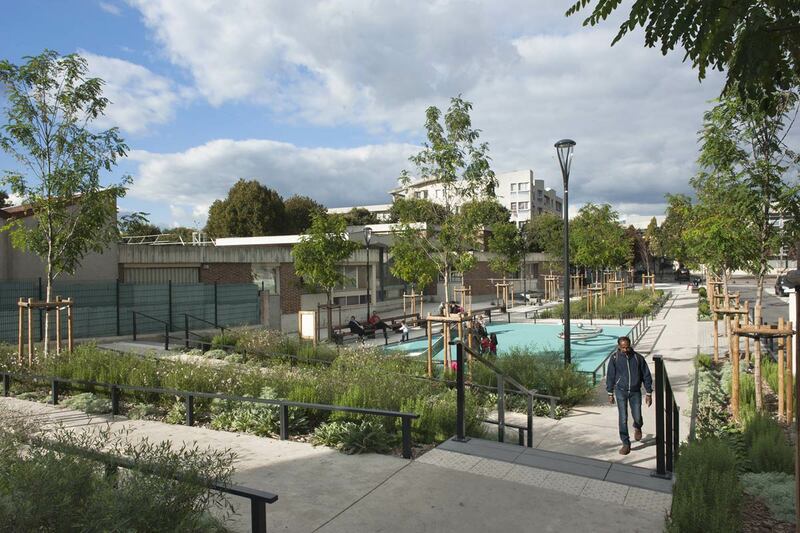 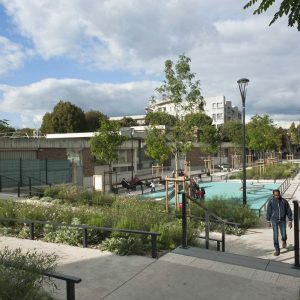 The square is part of a changing environment: old abandoned sites and decommissioned military areas that will host housing and amenities programs. 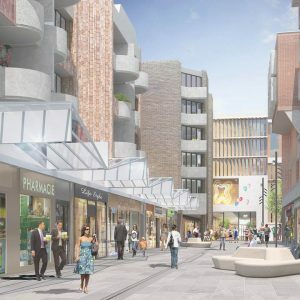 The studio proposed to create a highly identifiable space so that to change the image of this formerly dormant neighbourhood and offer living spaces to its old and new inhabitants. 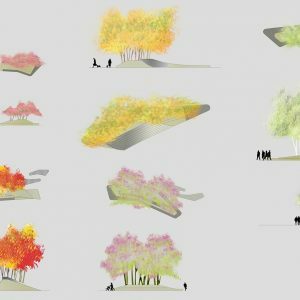 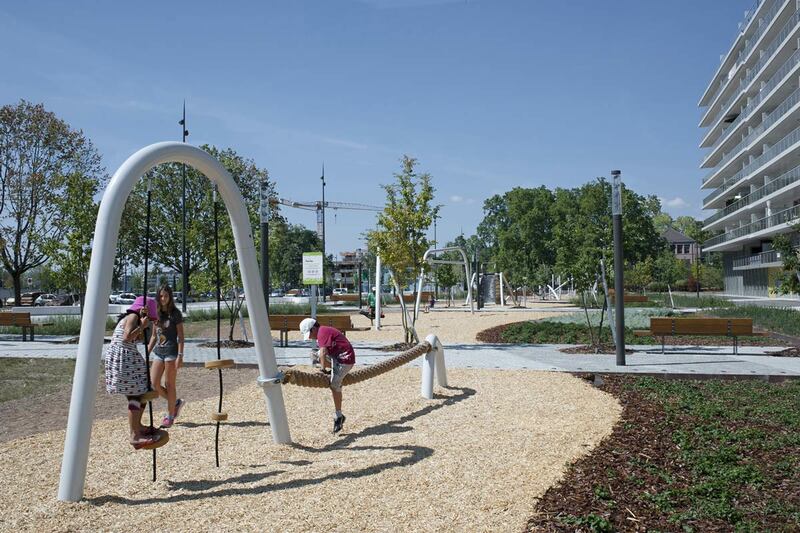 The ground that draws great undulations recalling the movement of the Rhine River, the hollow gardens that evoke the natural landscapes of the Rhine and the large star-shaped benches as well as the tailor-made aerial games are the key elements. 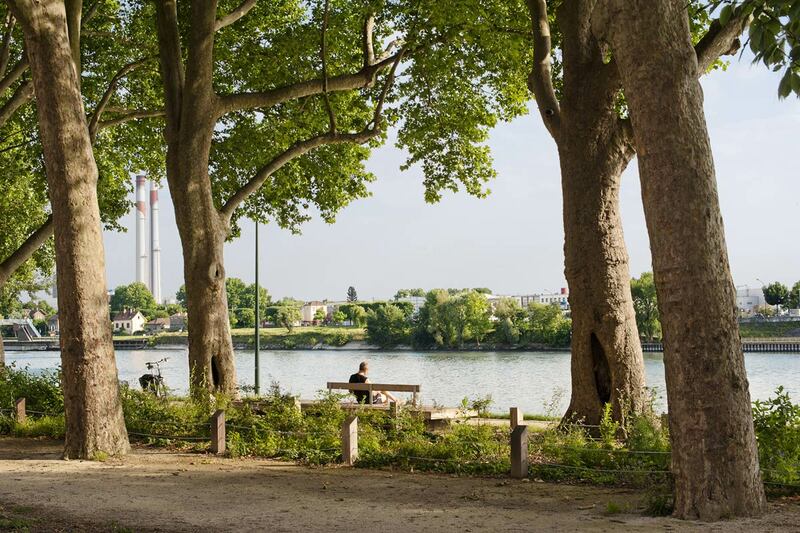 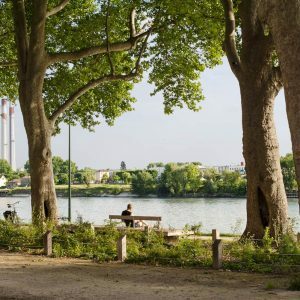 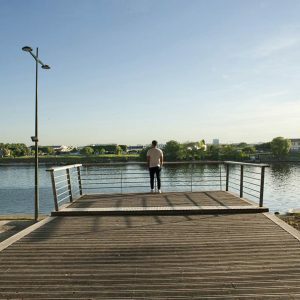 The project contributes to the renewal of the uses and of the landscape identity of the Port du Rhin district, an identity that is fully integrated into the dynamics of the Strasbourg-Kehl cross-border Eco-Cité. 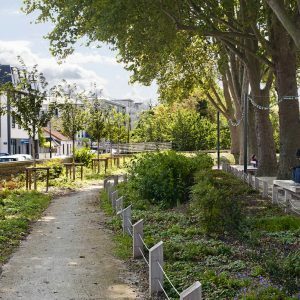 Located on the banks of the Seine opposite the sluice and the Pont aux Anglais, the Terre-Plein de l’Ecluse is the only park in Alfortville town. 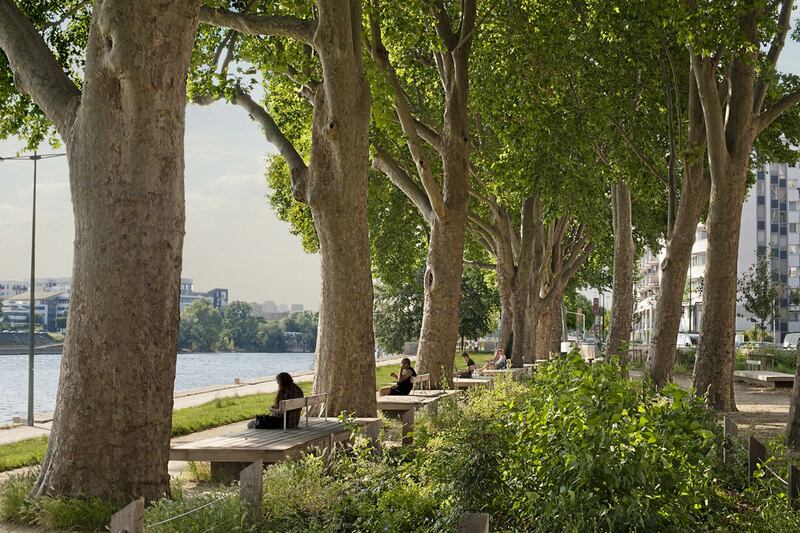 Defined by its imposing plane trees but strongly constrained by river flooding, the site was created at the beginning of the 20th century and a century later knew its first rehabilitation assigned to AMT. 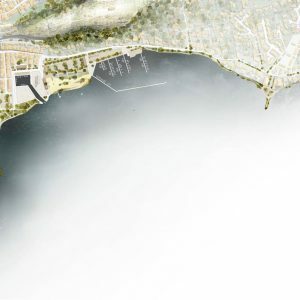 The landscape practice proposed the opening of new accesses and the removal of the fence grids to offer new links between the city and the river. 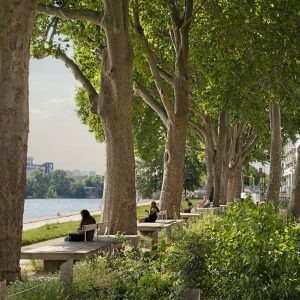 Furthermore, the (re)creation of natural environments in the underbrush was pursued in order to qualify the park as a public eco-friendly space. 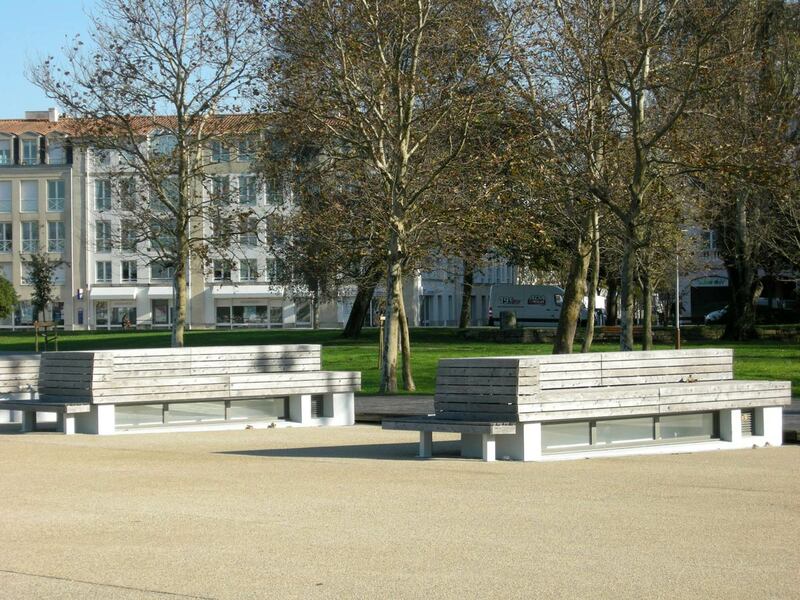 A range of customised wooden furniture designed by AMT has favoured the welcome of walkers. 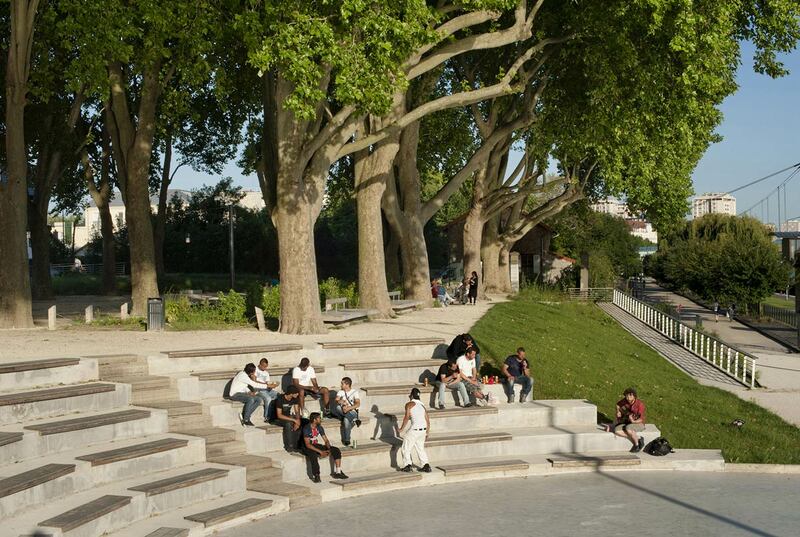 Today there are many of them who use this space for relaxation, strolling, leisure and observation. 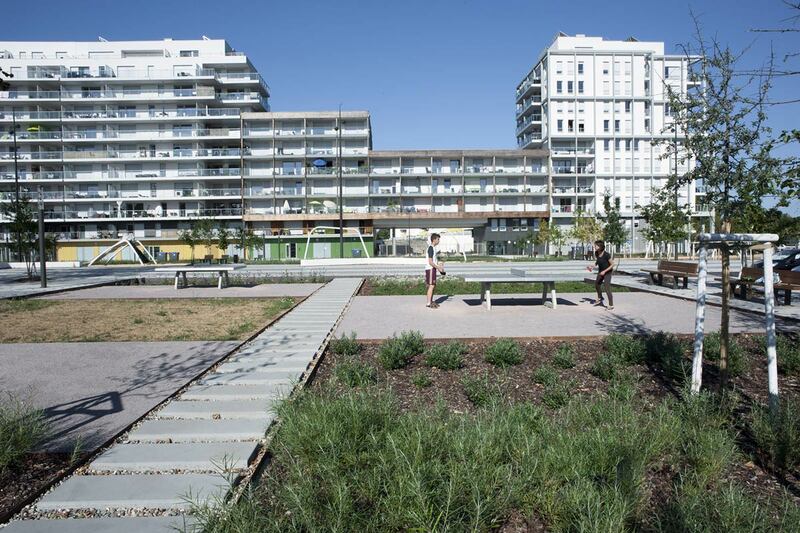 This low budget project of ecological requalification required a careful economical approach. 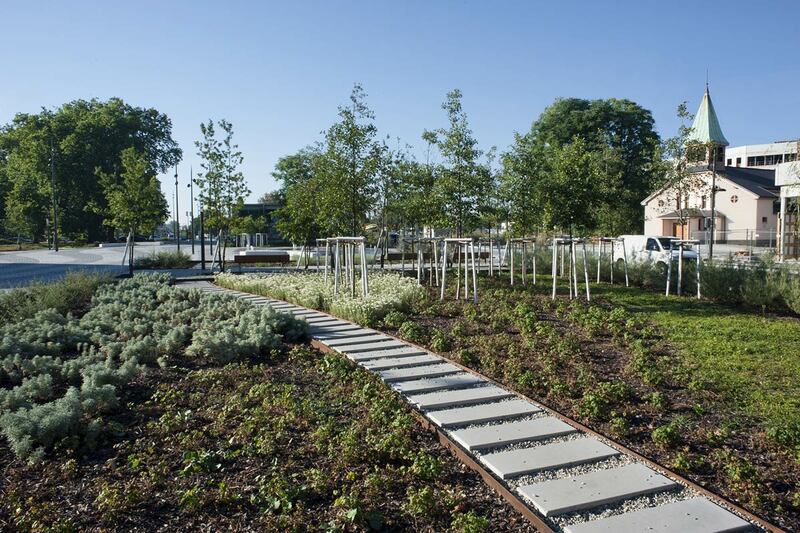 The landscape has been used as a tool to enhance the public space and “nature”. 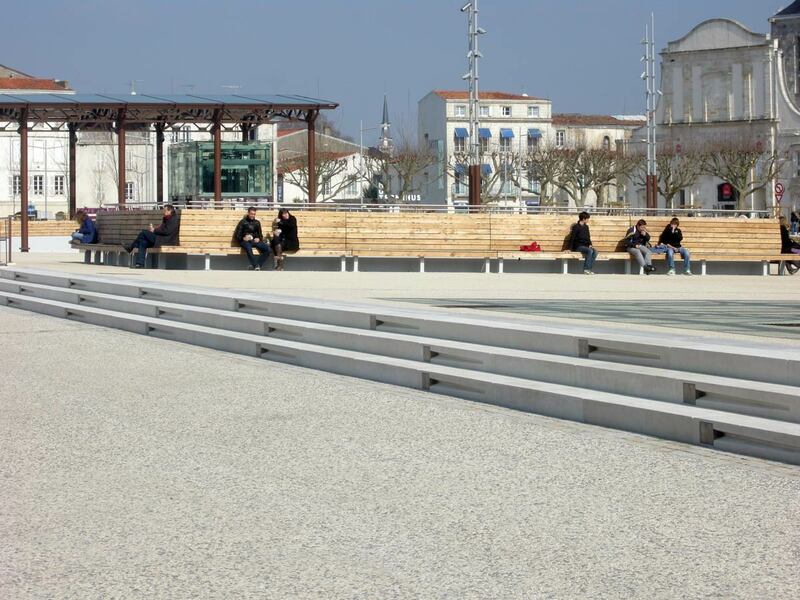 Both, the park and the river, are now reachable for all people in Alfortville. 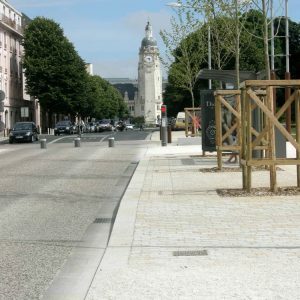 The Bel-Air district is an old part of Saint-Denis that has been cut off from the town centre through the creation of the A1 motorway and since then has degraded. 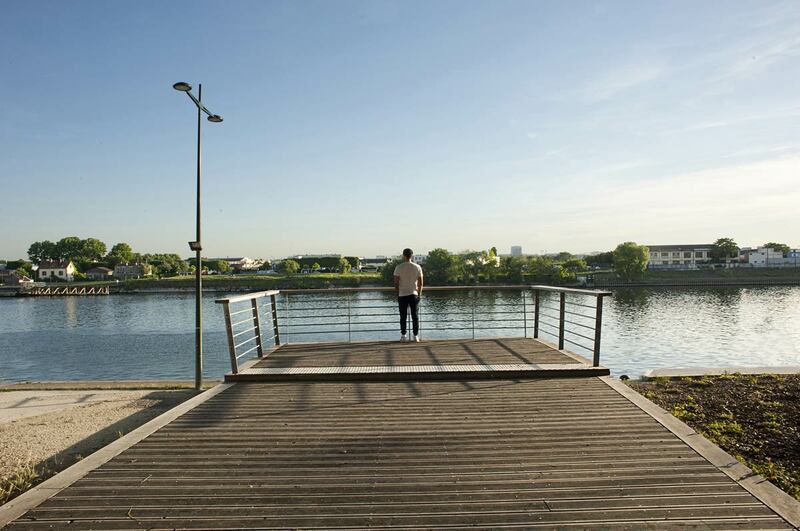 The ZAC (Joint Development Zone) aims to regenerate a brownfield sector located at the interface between the neighbourhood, the former fort and the highway with the creation of a varied housing program and media library. 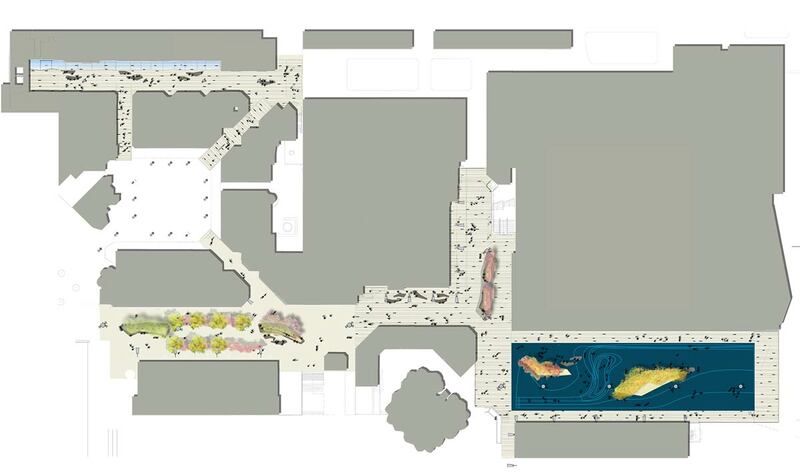 AMT has been assigned the design of public spaces. 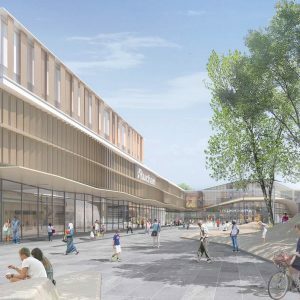 The main stakes were the articulation of the neighbourhood to the surrounding urban fabric, the creation of small spaces of conviviality near the public facilities (media library and school), the proposal of alleyways permitting to access the new buildings and the redesign of an avenue meant to receive a future tramway. 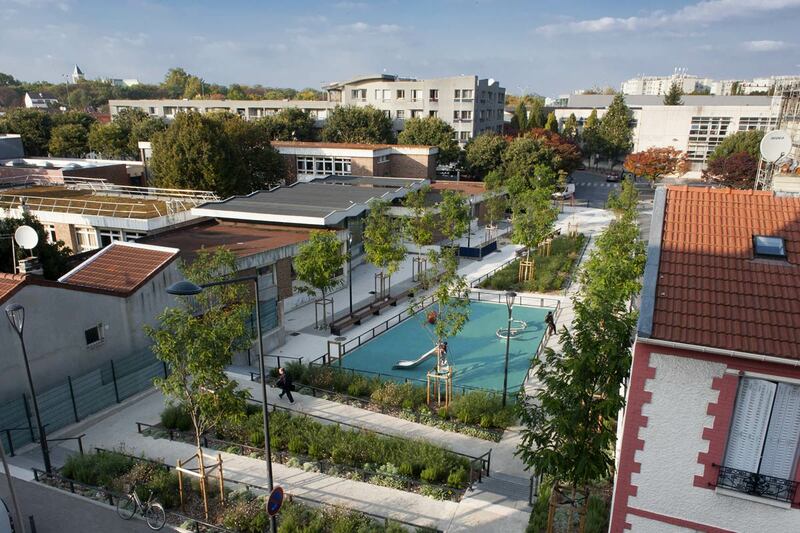 The programming and the general outline were developed based on the consultation with the local residents’ associations and the managers of the neighbourhood facilities so that to better meet users’ expectations. 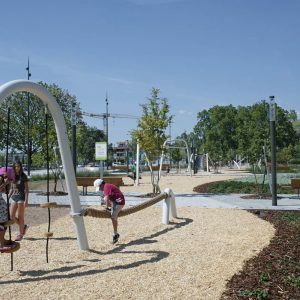 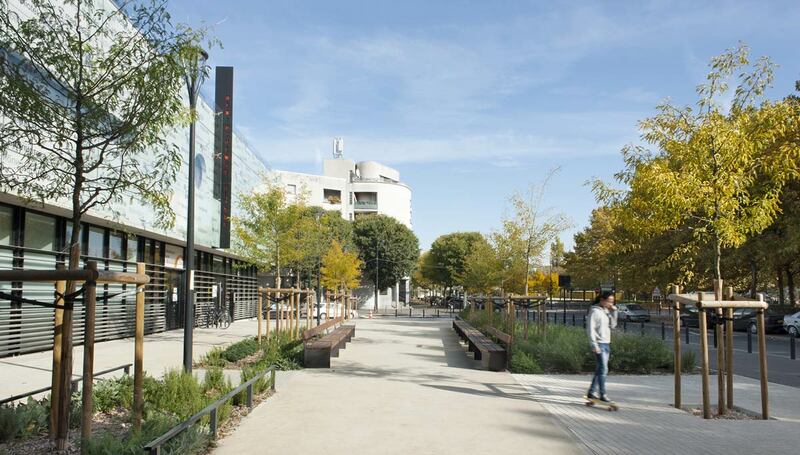 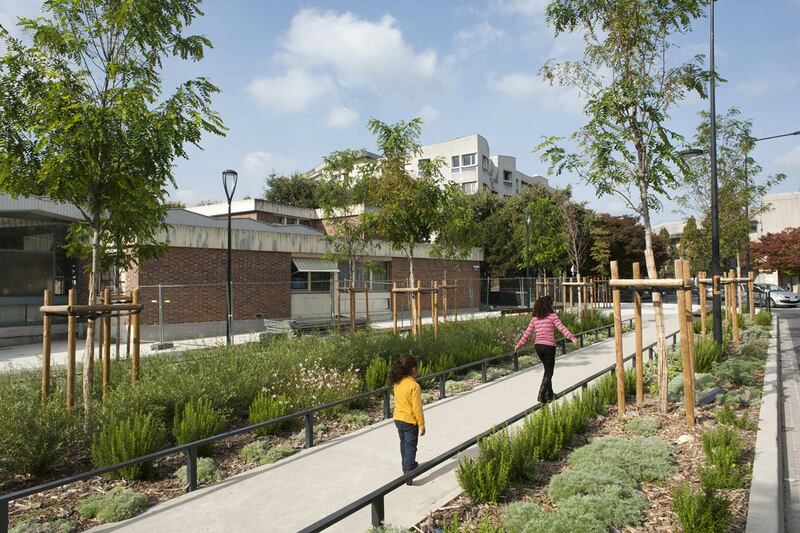 The project allowed the insertion of a vegetal frame which was lacking in the district; the establishment of pedestrian paths reducing the discontinuities that prevented a comfortable circulation and the creation of more or less formalised playgrounds for children there. 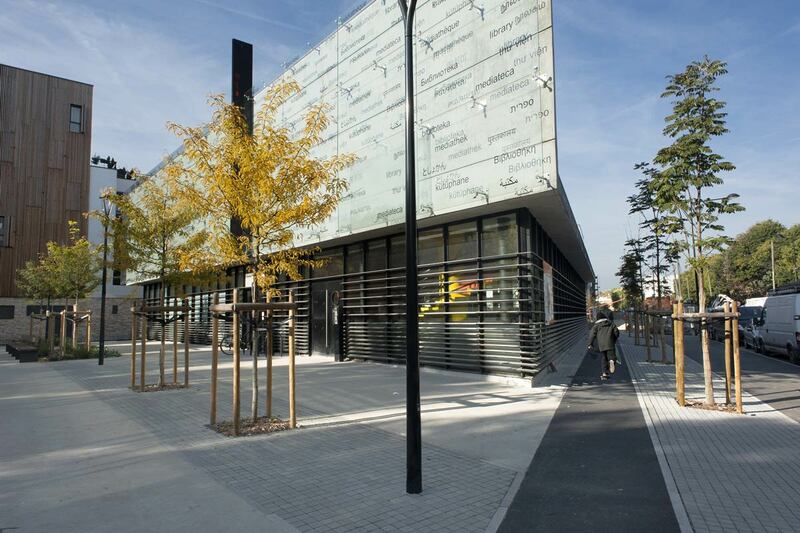 The overall intervention corresponded to a simple, reasonable and resistant vocabulary. 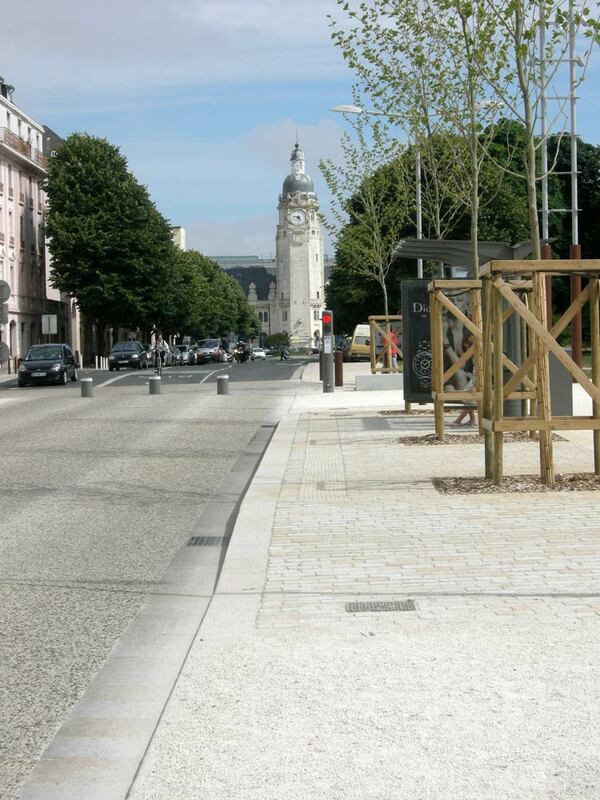 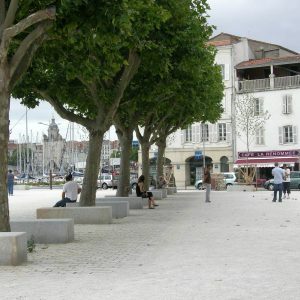 Located at the junction of the railway station neighbourhood with the Gabut and the Old Port districts, the Motte Rouge sector has long been neglected and dominated by cars presence before La Rochelle Municipality launched a contest for the rehabilitation of this large area. 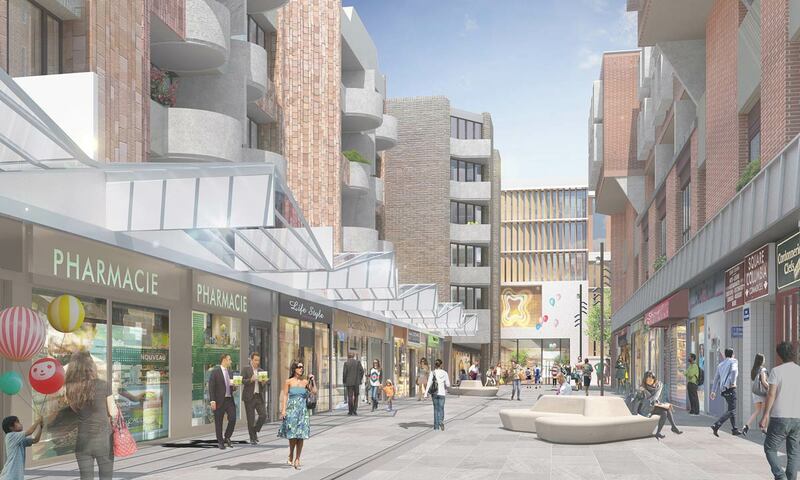 The competition was won by AMT that become in charge of the redevelopment of this sector. 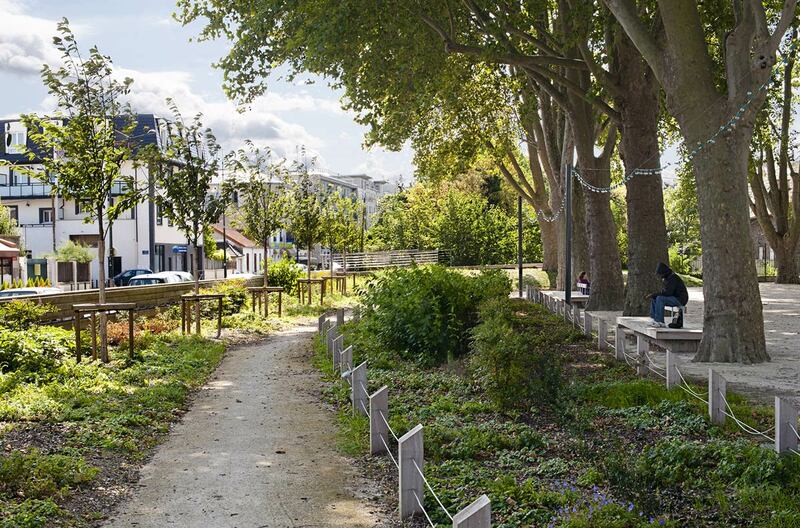 Area of urban articulation, the Motte Rouge sector is also an important place for the history and cultural vitality of the city. 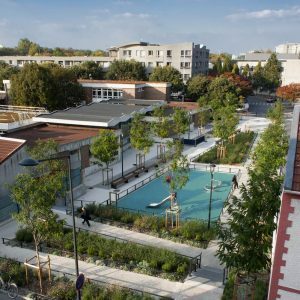 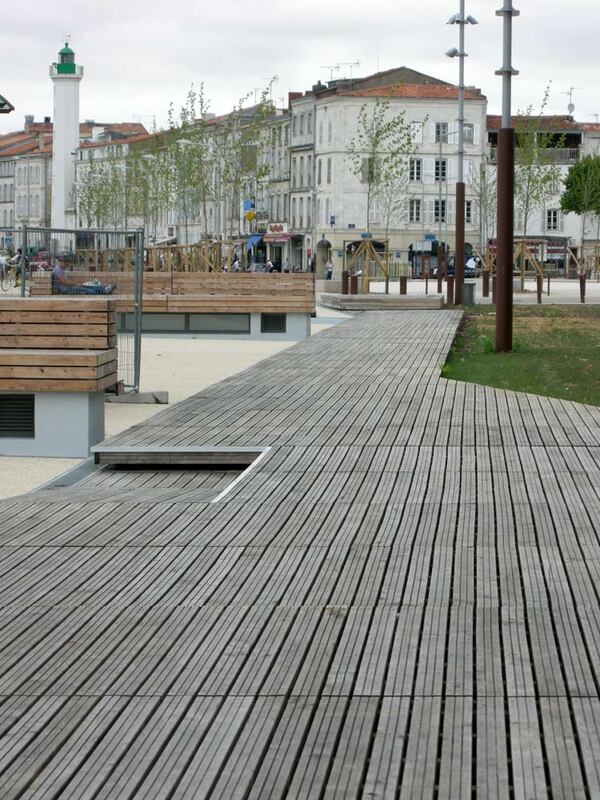 The urban restructuration project developed by AMT pursued the creation of a public space corresponding to the festive life of La Rochelle and the revelation of the oceanic history. 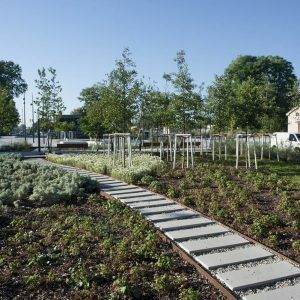 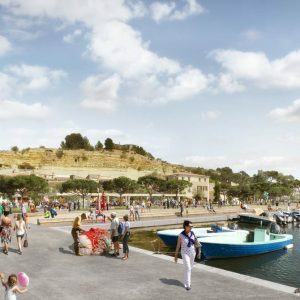 The project restores the legibility of the site and provides a framework for the existing uses through the discrete enhancement of three sites: a wharf, a square and a garden. 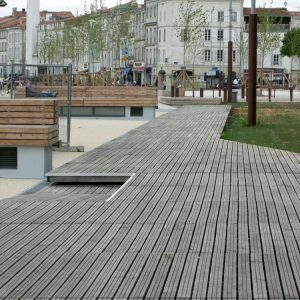 The Georgette Quay roofs an underground car park recently built by the municipality and offers a space for parades and popular festivals open on the Gabut basin. 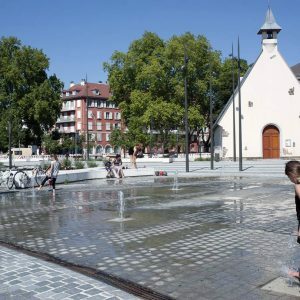 The Motte Rouge Square is enlarged opening the view over the monumental link between the railway station and the Old Port. 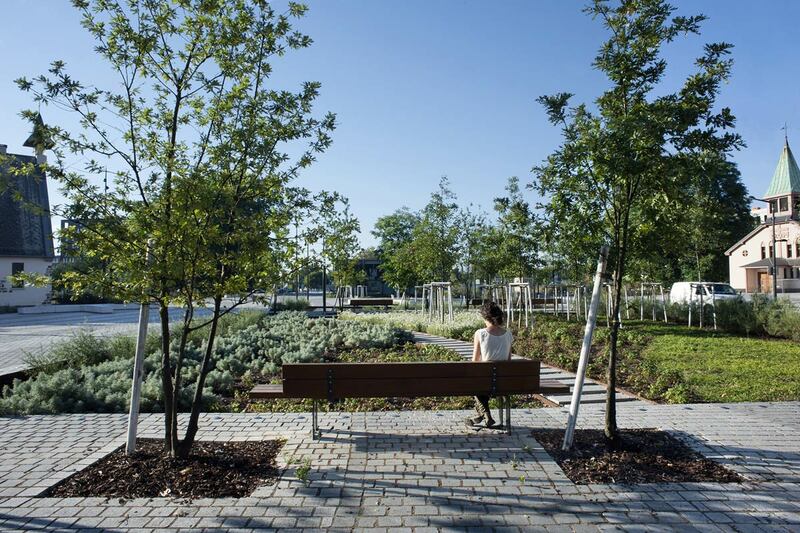 The Bobinec garden, on the other hand, offers a shady place of relaxation where the ecological richness of the ocean shores is expressed. 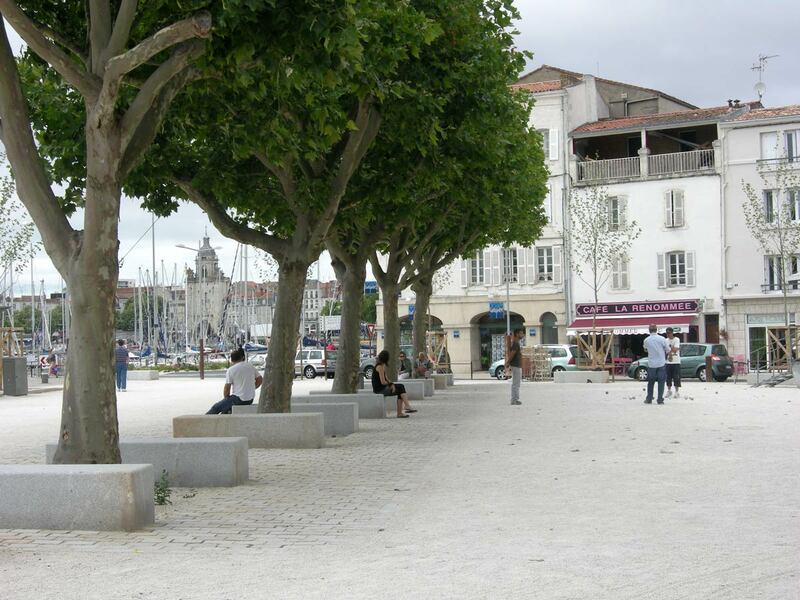 The project represents the first step in the wider retrieve of the entire heritage of the La Rochelle Old Port. 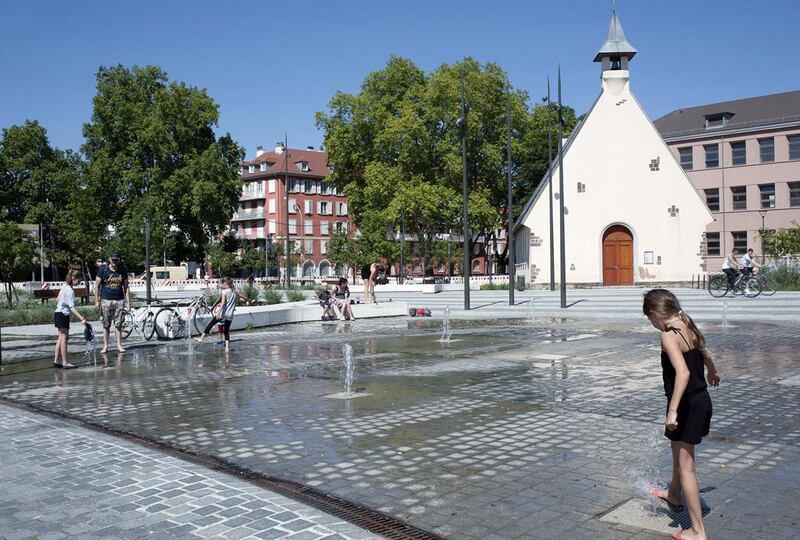 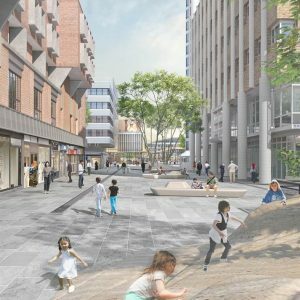 This requalification intervention was meant to enhance the local urban life through new uses of the public space in «Grand-Centre» neighbourhood. 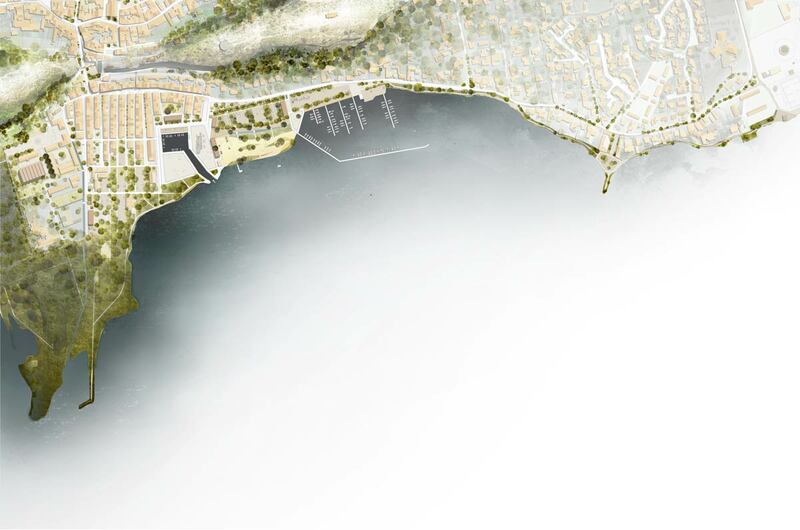 The intervention is actually correlated to a large scale commercial project. 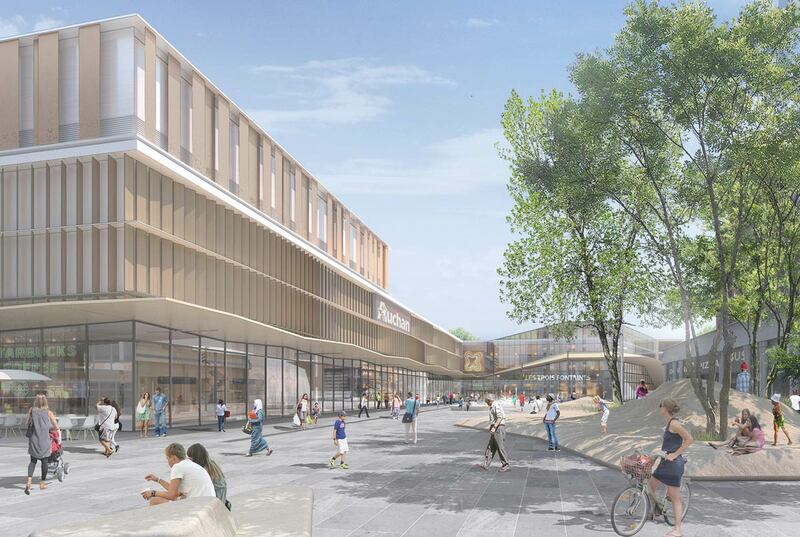 The challenge was to capitalise this development in «Grand-Centre» while emphasising the value of the public use of space. 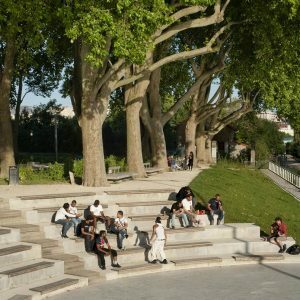 Rather than a strict project, the proposed solution is a public space intervention strategy based on a crossed approach of the patrimonial identity and social uses of public space. 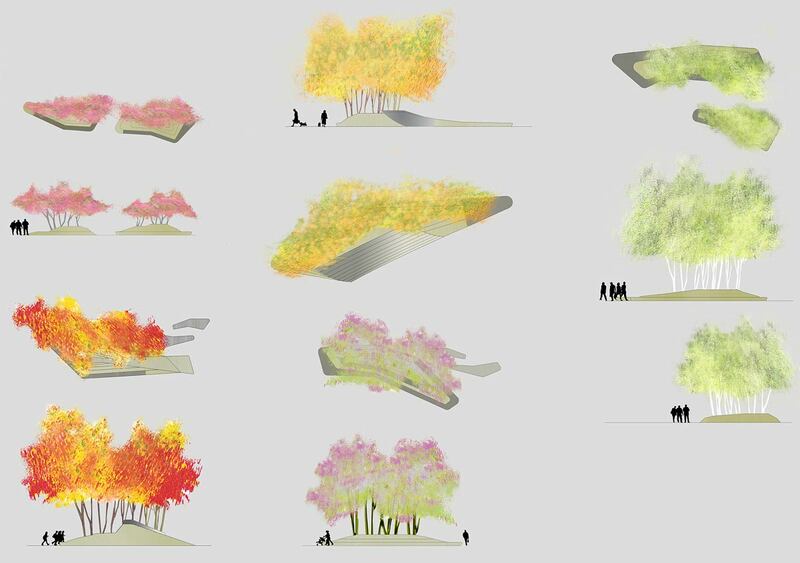 This strategy requires a targeted and balanced distribution of events in the public space in order to revive dormant uses and enable new dimensions: sensorial perceptions, relaxation and play, some kind of discreet show, readiness for daily happenings… Various “landscape patterns” populate public space organizing it (facilitation of orientation and functional legibility thanks to reference elements), acclimatizing it (creation of pleasant and welcoming landscapes), enlivening it (accommodating places for daily uses) and freeing it (rendering the rest of the space available for transient uses). 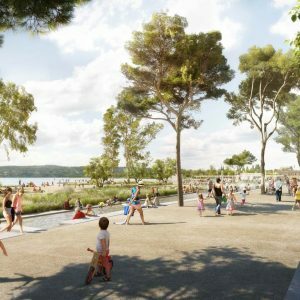 Following a long period of industrial use of the Etang de Berre, a common awareness of the necessity to socially and environmentally recover it became clear. 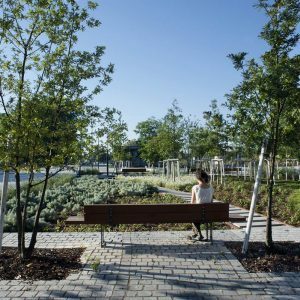 The reconfiguration of Saint Chamas’ banks represents a cornerstone of this large scale project, rediscovering the landscape and uses. 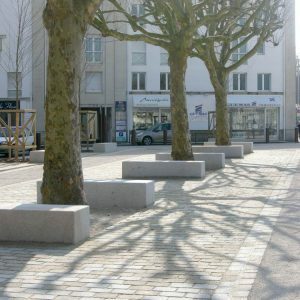 The requalification of the public spaces was thought so that to maintain the uses and practices that underpin the urbanity and renown of Saint-Chamas, including many seasonal events. 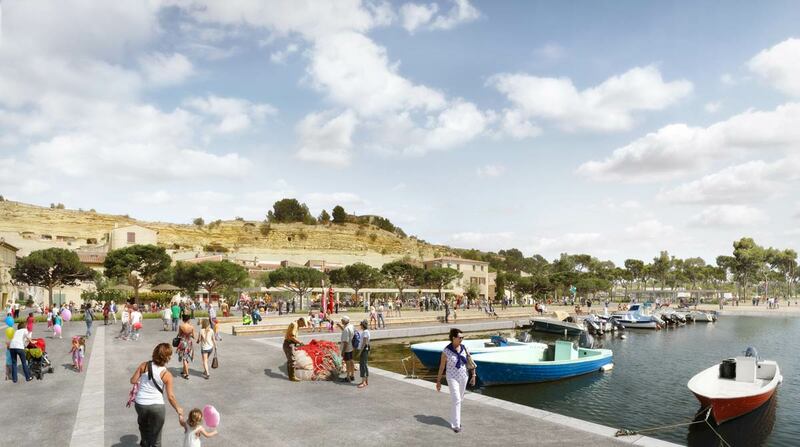 While the accommodation of this local life implies a certain softness, comfort and warmth… the layout remains simple and sober in order to preserve the insular dimension of the places enhancing the great landscape: the view of the lakes and of the Baou cliffs. 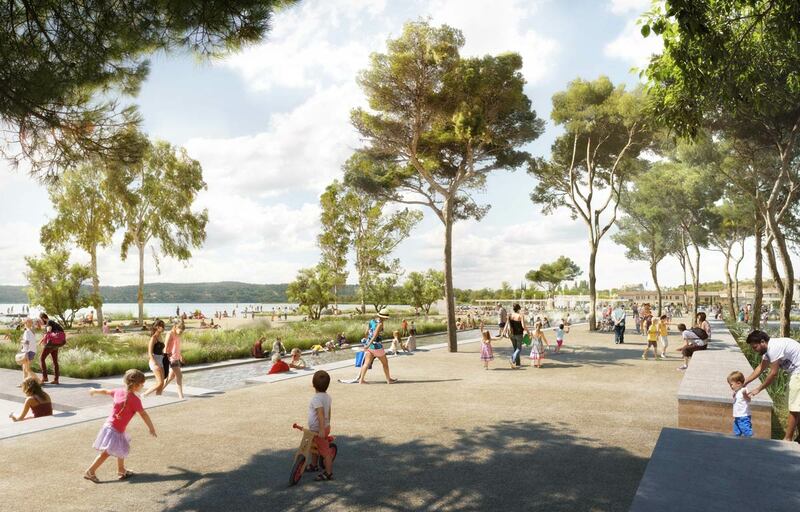 The project conception was guided by five main principles: emphasizing the lake and hill landscapes (through dynamic frames); the invitation to roam (by restoring generous pedestrian paths accessible to all); access to the points of interest (through the reorganisation of the traffic and parking scheme); enlivening the banks through complementary facilities (through an adapted spatial distribution of activities and the flexibility of the organisation); the recreation of a protective landscape between the pond and hills (by the landscape revitalisation of the site through strata and superposition).